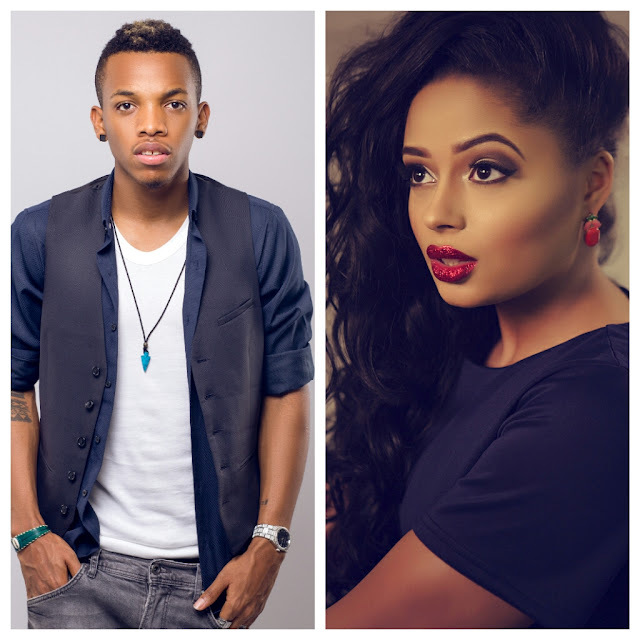 According to sources, Tekno is having problem with his Babymama and soon to be Ex. Tekno’s girlfriend, Lola Rae is said to be furious over child support, which tekno ha not been paying. The sources alleged that Lola has stopped tekno from seeing their Daughter for not paying child support. Lola is said to be asking Tekno to pay $5000 to $10,000 for child support but noth every month. But Tekno has declined saying he can only afford $2000 to $3000.